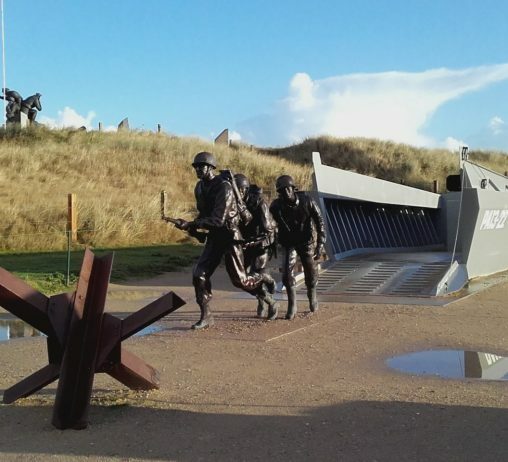 Normandy, where William the Conqueror embarked to invade England, and where the Allies landed to liberate France, shares so much history with the UK, making it an excellent option for school trips. Our trips cover history, both medieval & modern, language, & culture. 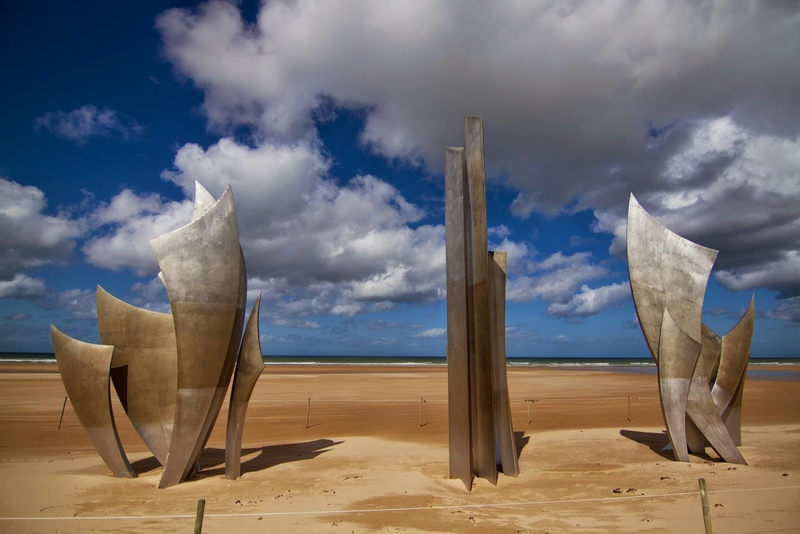 There are fascinating visits all over the region, from Mont Saint-Michel (one of France’s most stunning sights) in the south, Cherbourg in the north, Rouen in the east – and everything else in the middle! Choose from one our ready-made trips, or we’d be happy to work with you to design an itinerary that works best for you. 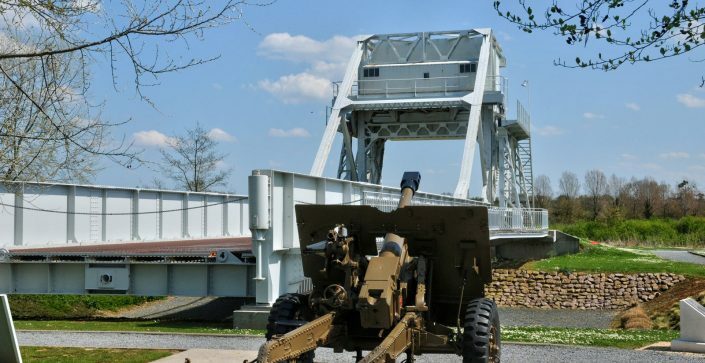 This tour is a great opportunity for schools and college groups to visit some of the traditional and historic visits in Normandy. Enjoy meeting the locals, seeing traditional France and trying out the local cuisine. 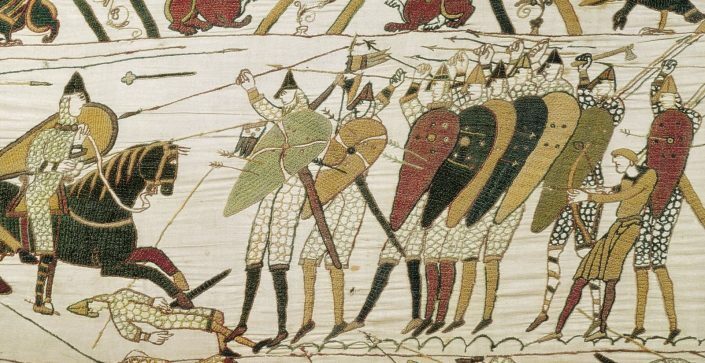 From William the Conqueror to the D-Day beaches. These five centres specialise in school groups and have done so for many years. 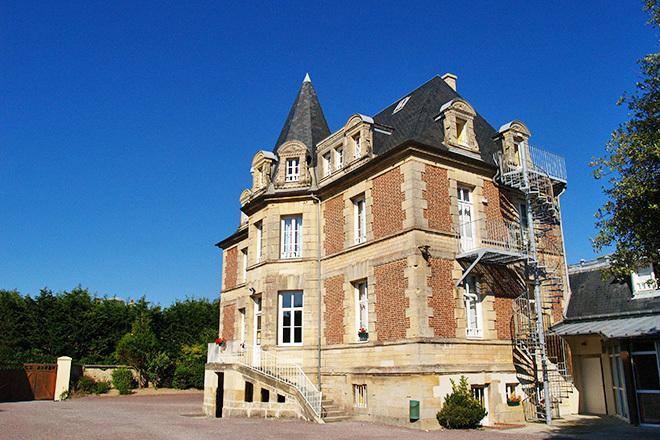 Good standards and very experienced management make for a perfect base from where to visit this fascinating area of France. 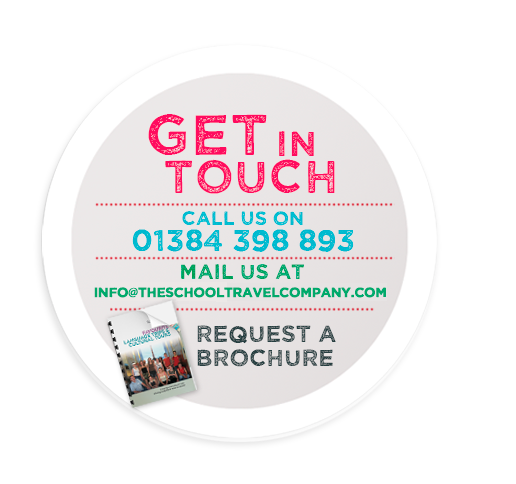 With excellent standards at all centres, they are located in perfect locations, such as on the beach, which gives children a place to relax after a long day seeing the famous visits around Normandy. 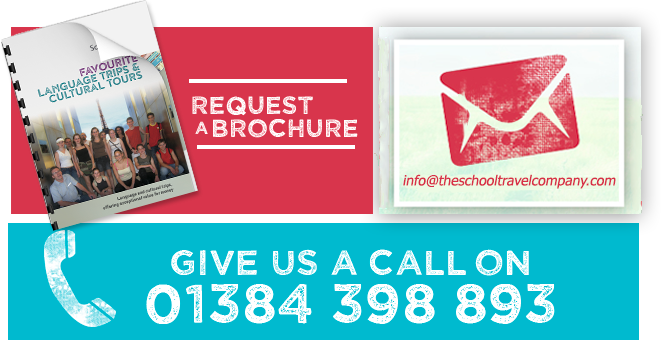 These centres are purpose-built for school groups and cater for all needs. All have a large dining room where your students can sit and eat their dinner and also provide WIFI. 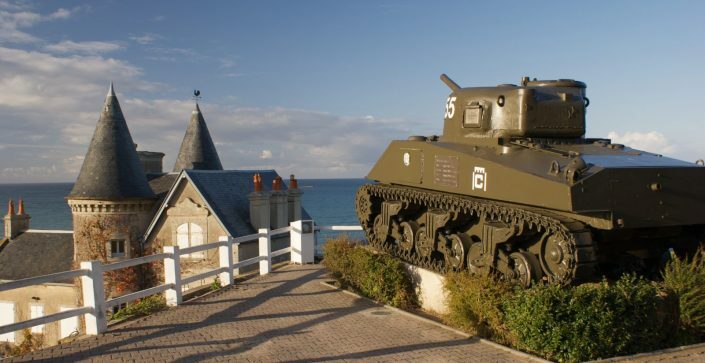 Normandy is one of those places Sylwia always wanted to visit but had never had the chance. 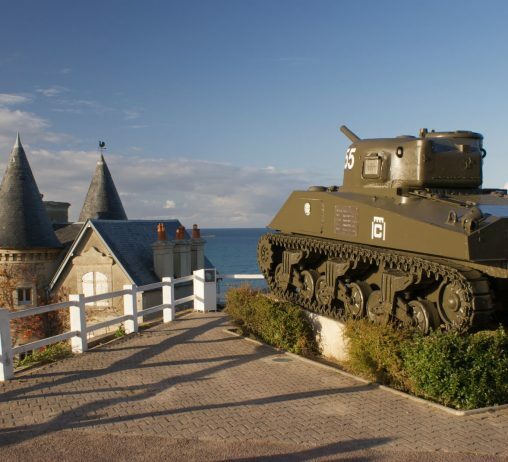 So what could have been better than to join in a trip organised by the Normandy Tourist Board?